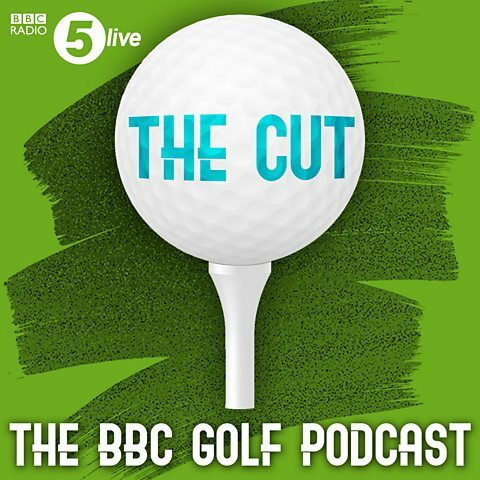 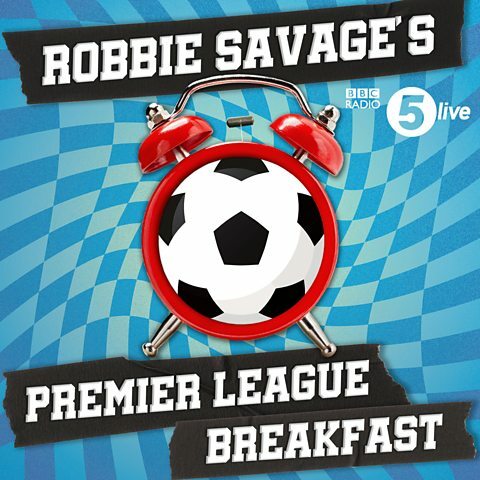 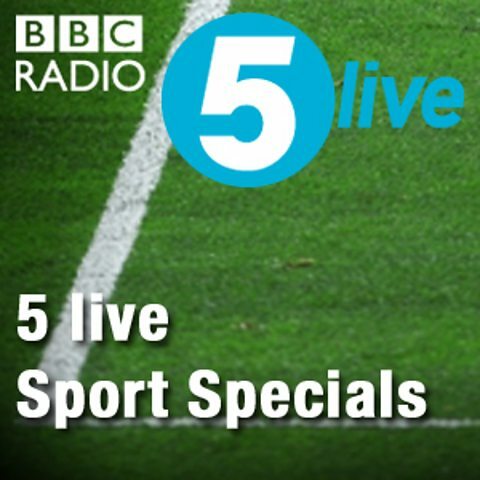 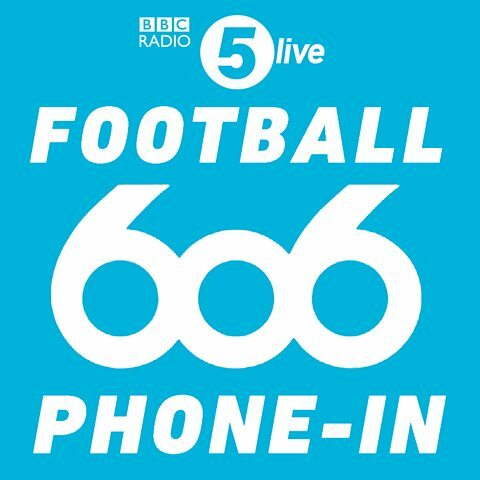 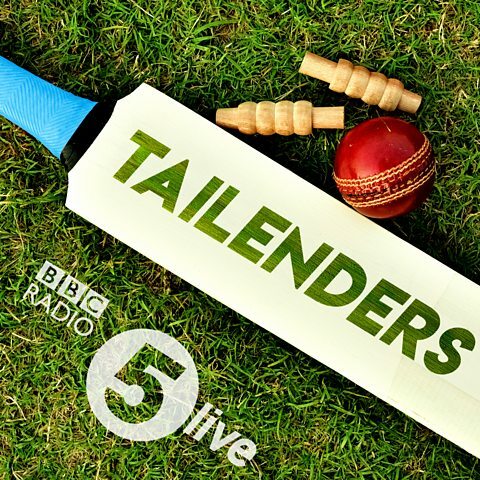 Robbie Savage and guests discuss all the big Premier League talking points. 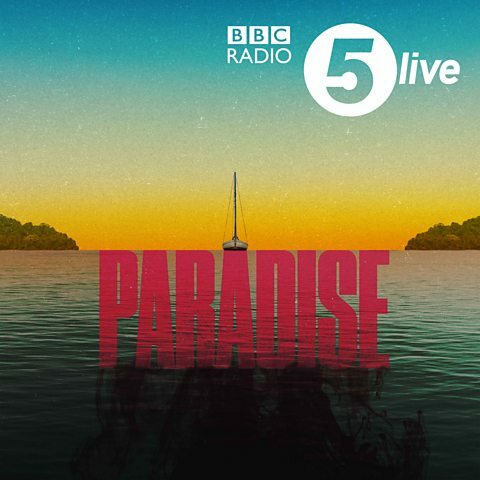 Peta and Chris are in paradise. 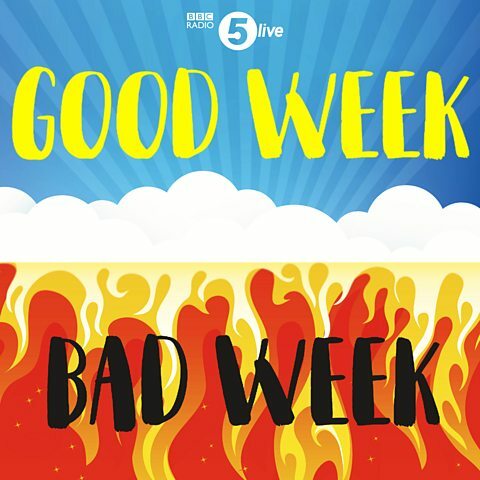 They sail into hell. 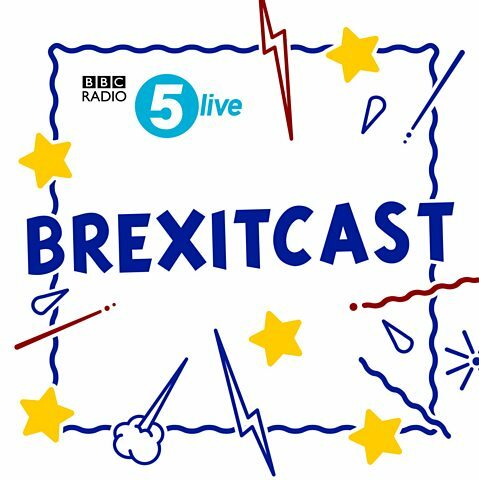 Geeky Brexit gossip with Adam Fleming, Chris Mason, Laura Kuenssberg and Katya Adler. 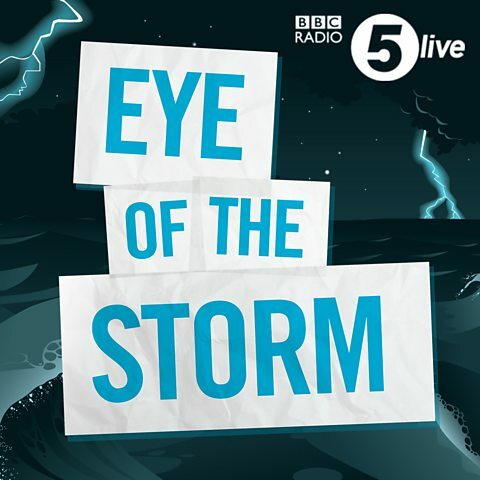 Eye of the Storm with Emma Barnett - "I was exploited by TV producers"
Emma Barnett meets the people at the heart of news stories to learn what really happened. 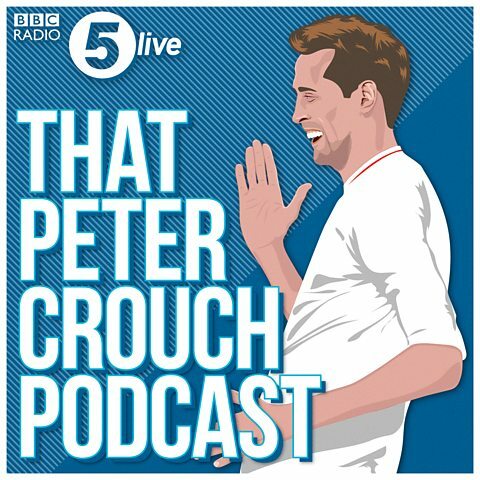 Peter Crouch, Tom Fordyce and Chris Stark tell you how to be a professional footballer. 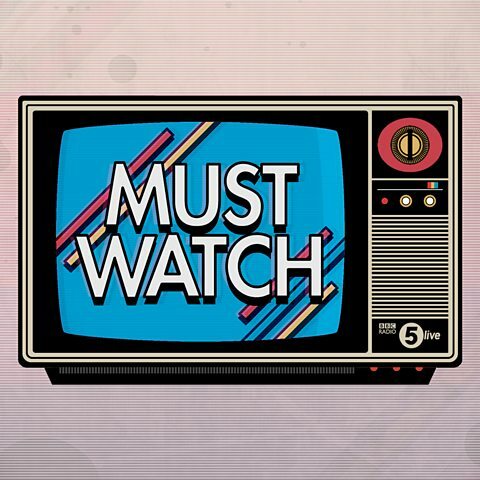 Your weekly guide to the best (and worst) in new TV and streaming shows. 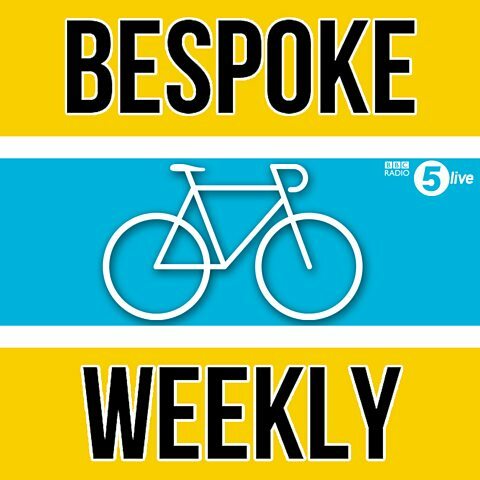 Tom Fordyce, Rob Hayles and the team with the latest cycling news, interviews and chat. 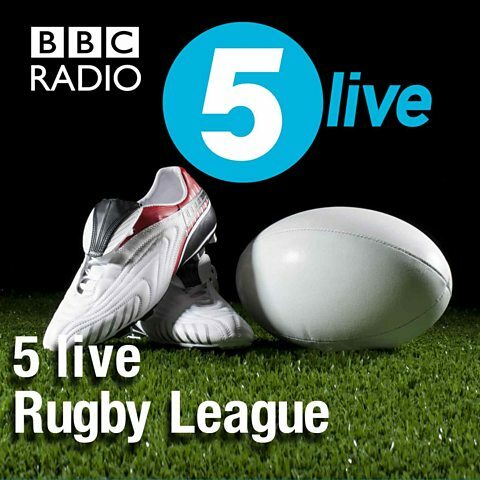 The latest news from the world of rugby league. 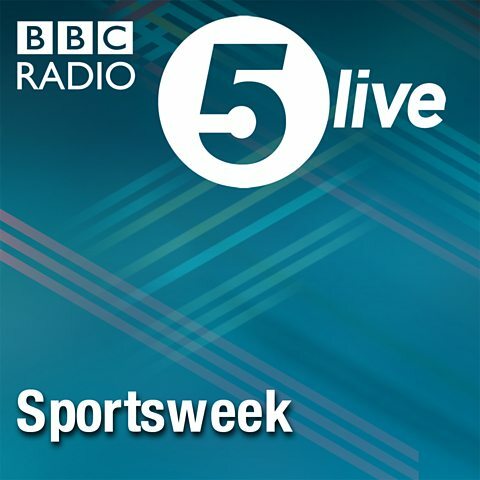 A different take on the week’s biggest football stories. 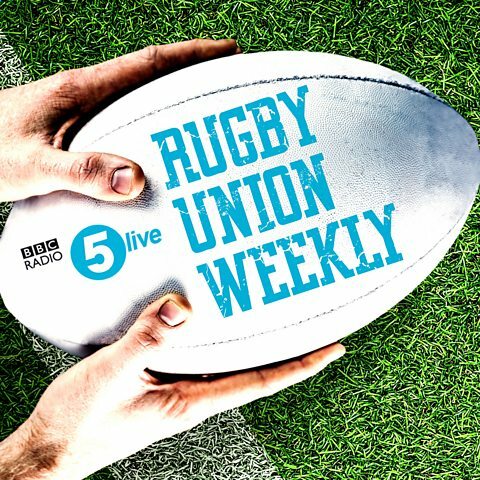 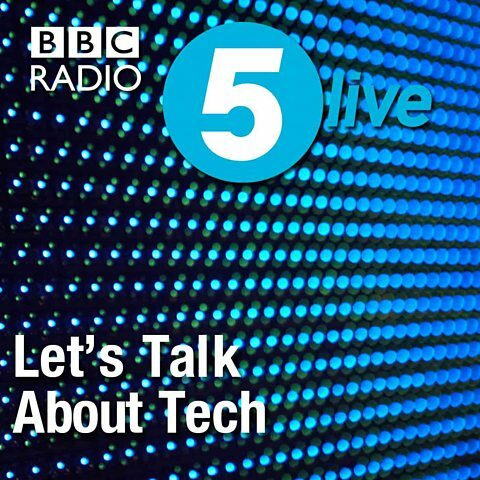 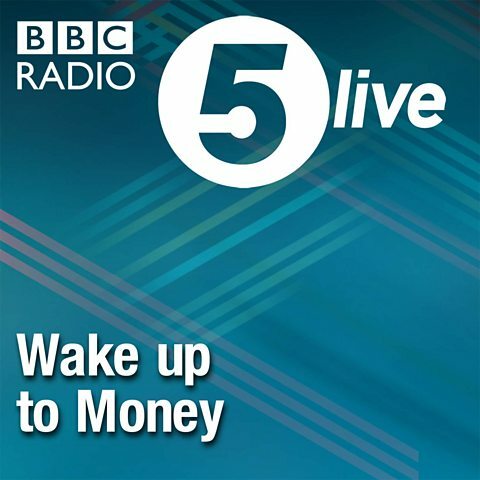 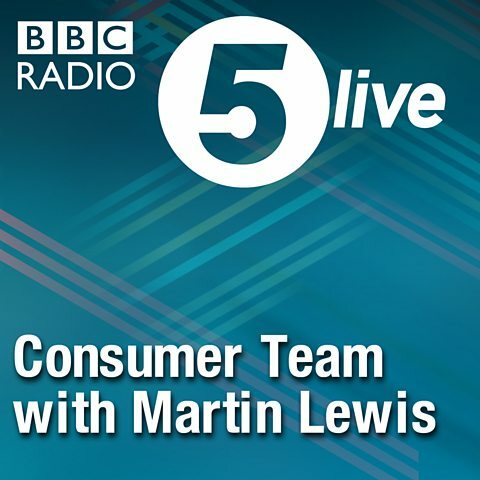 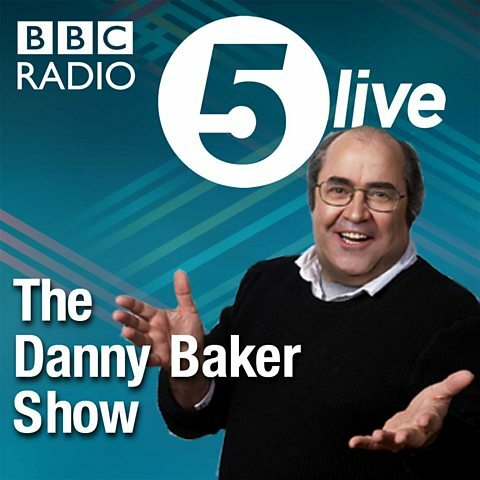 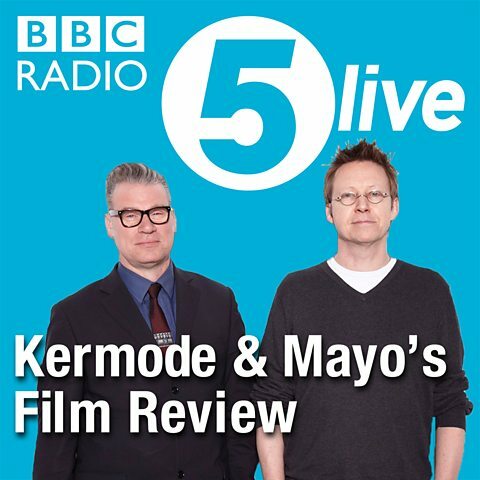 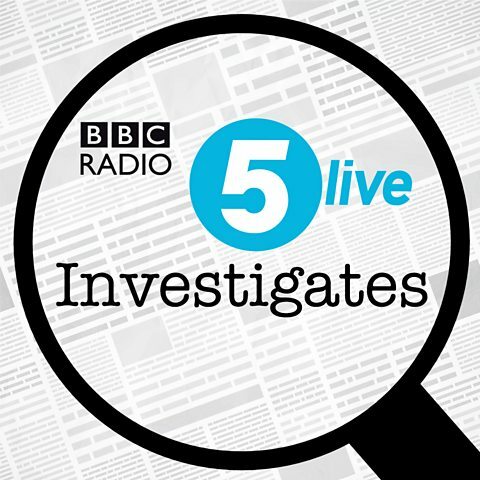 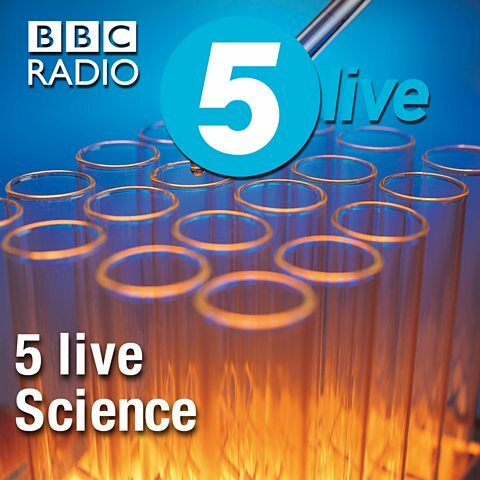 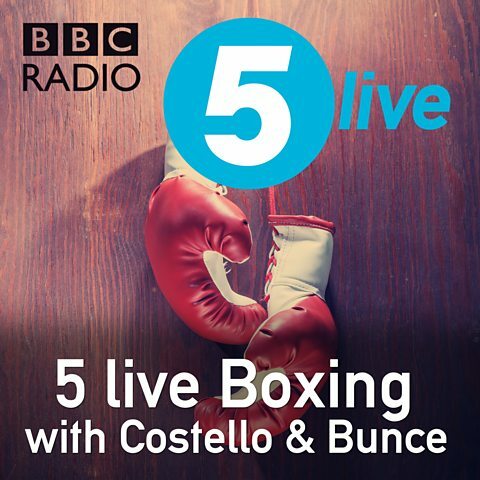 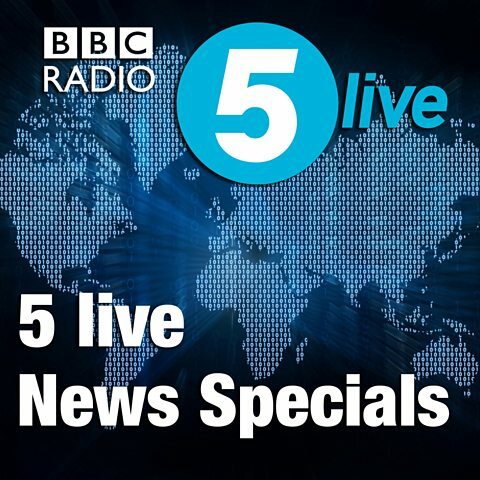 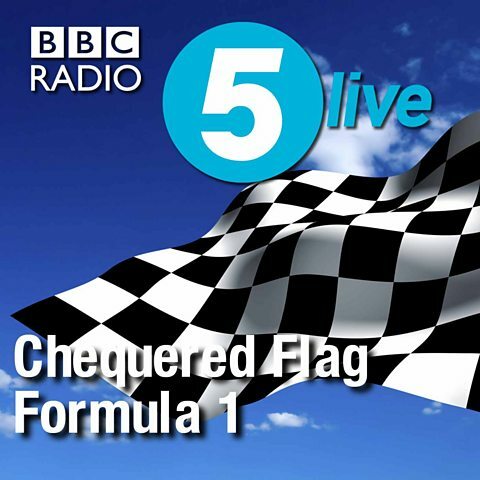 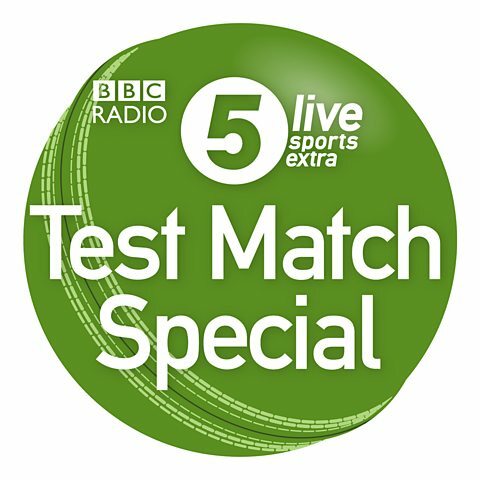 5 live Boxing with Costello & Bunce - Did Khan quit? 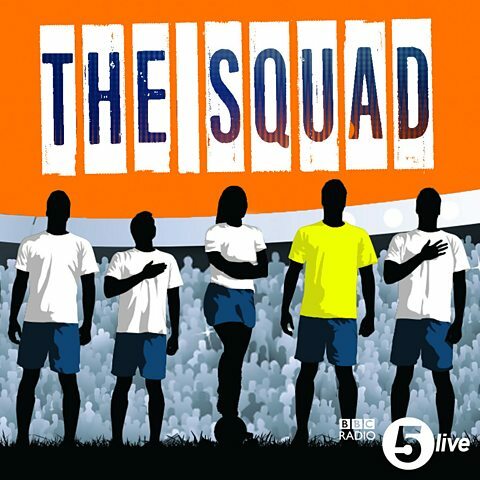 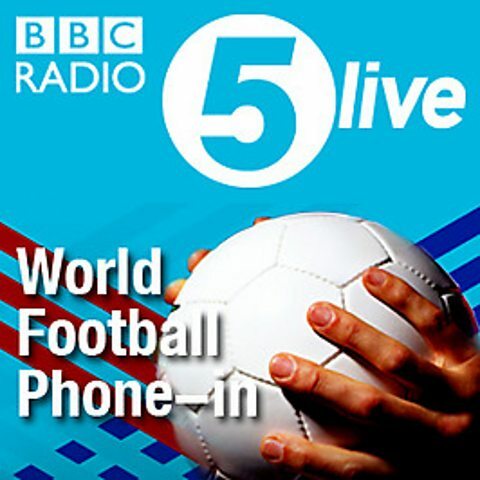 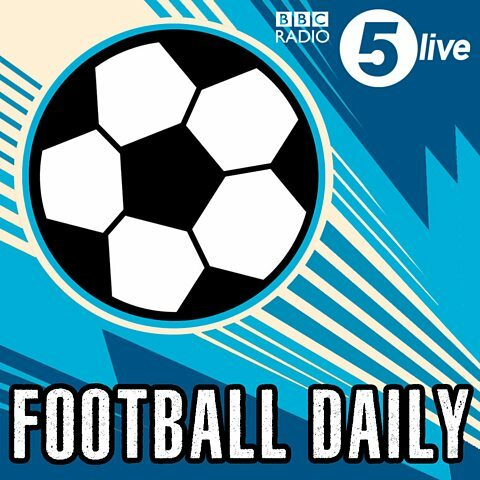 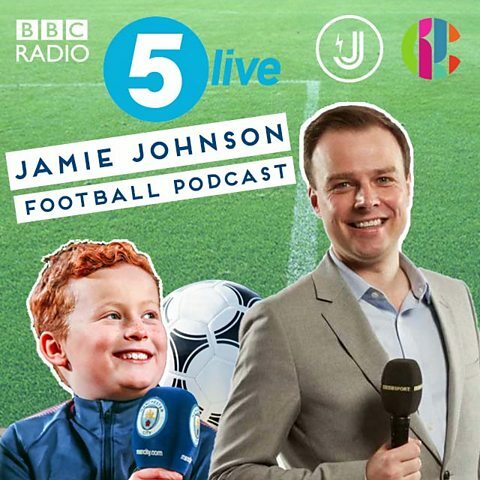 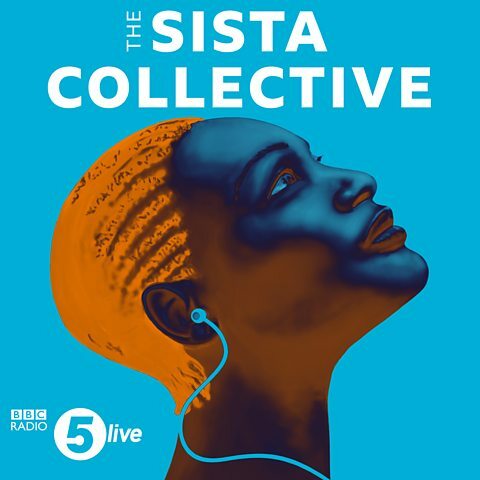 The only family-focused BBC football podcast is back and bigger than ever! 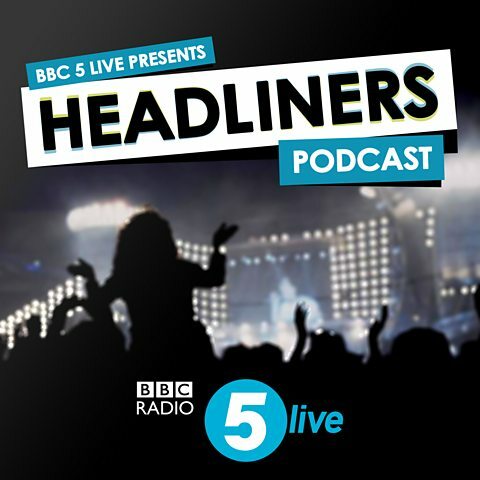 The biggest names in entertainment, culture and the arts speak to Nihal and Sarah.